What would 1963 be without It's My Party? 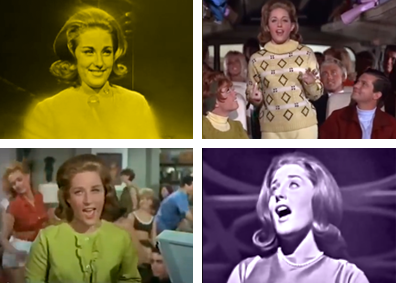 Quincy Jones' protégé Lesley Gore had a slew of hits and appeared in some of cinema's finest, as well as tv's Batman. Here she is on Shindig!